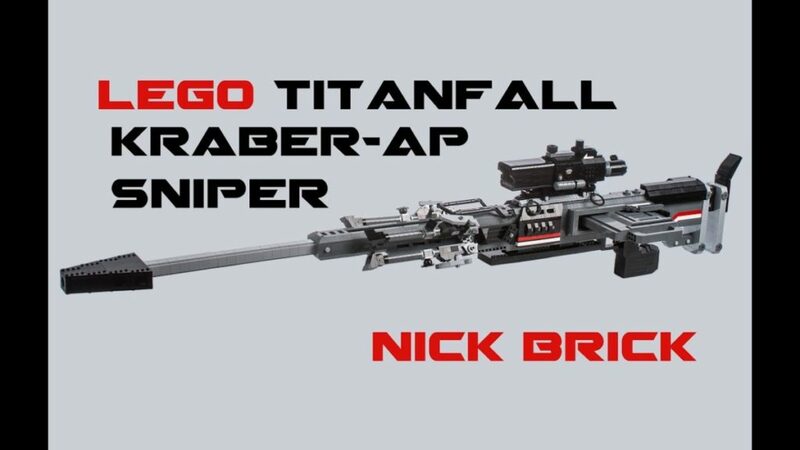 Nick Jensen, also known as Nick Brick made this life-size “one shot one kill” Titanfall sniper solution out of Lego, then uploaded this video with some special effects to show what it might look like in action. There’s even a very literal burn card interpretation. This build has moving parts and a see-through scope. 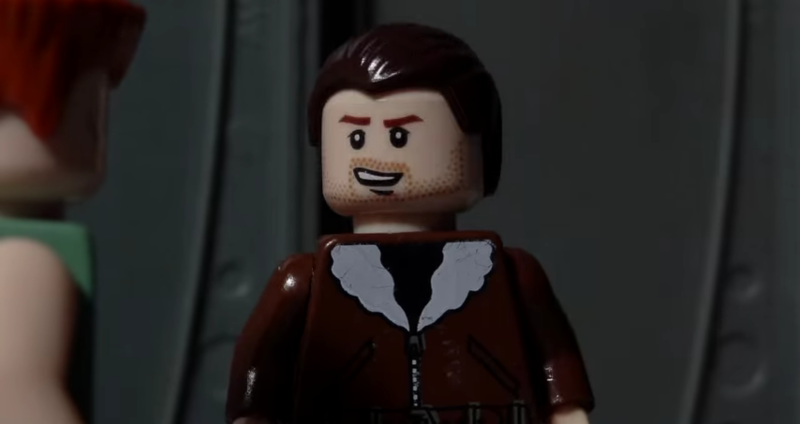 Nick will be displaying it at Brickworld Chicago, which is June 14 and 15, if you want to see it. Seeing it next to a regular human, it looks a bit unwieldy. Maybe that’s why I have such a hard time using the damn thing.